About "Circles calculate area circumference radius and diameter worksheet"
Here we are going to some practice questions on circumference and area of circle. (1) Find out the circumference of a circle whose diameter is 21 cm. 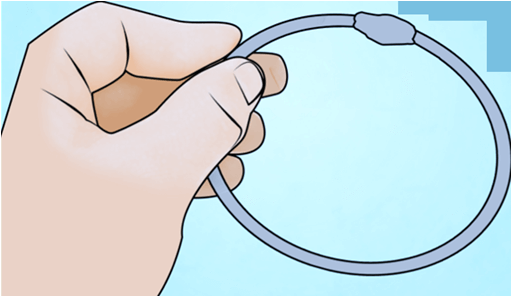 (2) A wire of length 88 cm is bent as a circle. What is the radius of the circle. (3) The diameter of a bicycle wheel is 63 cm. How much distance will it cover in 20 revolutions? (4) A scooter wheel makes 50 revolutions to cover a distance of 8800 cm. Find the radius of the wheel. (5) The radius of a cart wheel is 70 cm. How many revolution does it make in travelling a distance of 132 m.
After having gone through the stuff given above, we hope that the students would have understood "Circles calculate area circumference radius and diameter worksheet".